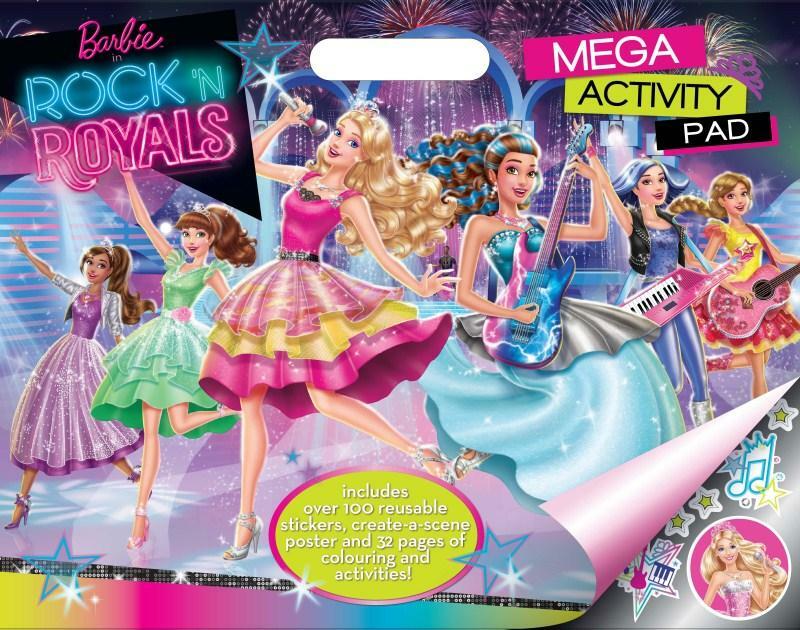 Barbie in rock´N royals boeken. . HD Wallpaper and background images in the Barbie films club tagged: photo. This Barbie films photo might contain hard snoep and harde snoep.